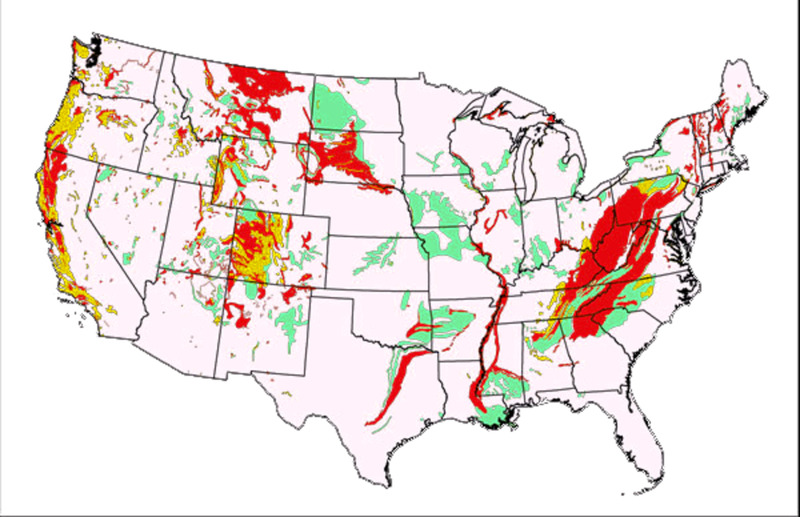 Our world is filled a multitude of geologic hazards that can cause extensive property damage and even loss of human life. Most people know about the dangers of volcanism & earthquakes as they are hugely destructive and newsworthy disasters. However, just like the sneaky earth fissure of the arid southwest, relatively few people know much about the dangers and impacts of mass wasting that typically occur in areas with hilly and mountainous terrain. Did you know that mass wasting causes more property damage each year than all of the other geologic hazards combined (on average) except for earthquakes? That’s a pretty scary thought. Mass wasting is the geologic term used to describe the natural downward movement of landforms (e.g. soil and rocks) due to gravity. Most mass wasting events are actually caused by the natural processes of erosion as well as precipitation and infiltration of water. Although mass wasting is not directly related to tectonic movement, there are situations where the causes of mass wasting can be attributed to this process. 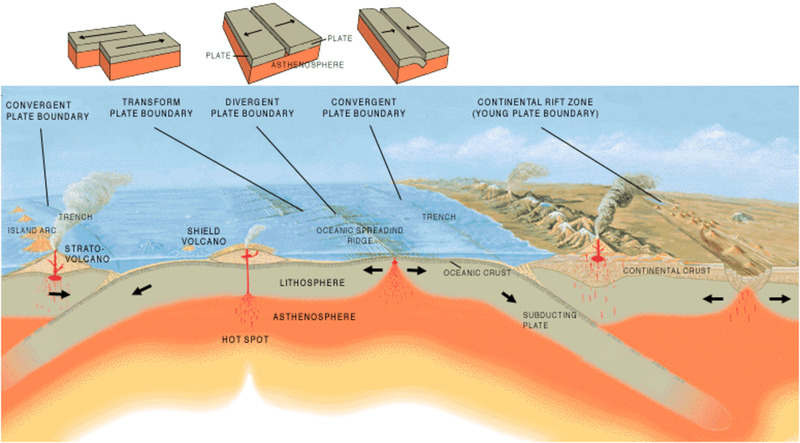 This geologic hazard can be divided into three specific sub-types known as flows, falls, and slides. This type of mass wasting is characterized by the movement of plastic, semi-fluid, or loose material down a slope. Flows can occur suddenly, have a high velocity, and contain lots of debris or they can move at imperceptibly slow rates. The fast-moving debris flows (such as avalanches) can be particularly devastating to property and people in the vicinity of the event. Debris flows are normally caused by excessive heavy precipitation that occurs over a barren or sparsely vegetated hill slope. 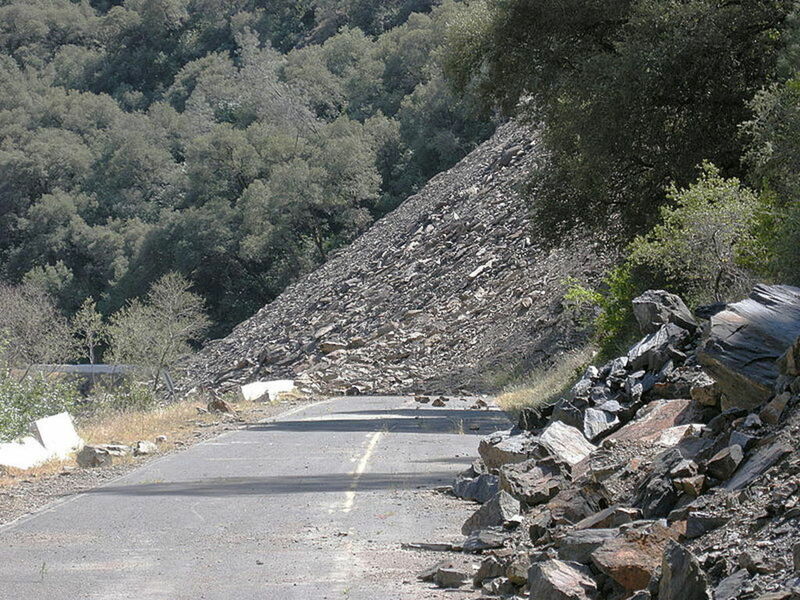 Because debris flows are particularly dense, they can carry large objects, such as trees and boulders, down a slope. Slow moving flows, sometimes called creep, are typically caused by the constant freezing and thawing (or even wetting and drying) of a loose or highly plastic soil on a hill slope. Creep usually occurs at such a slow rate that it is not noticeable by an observer. 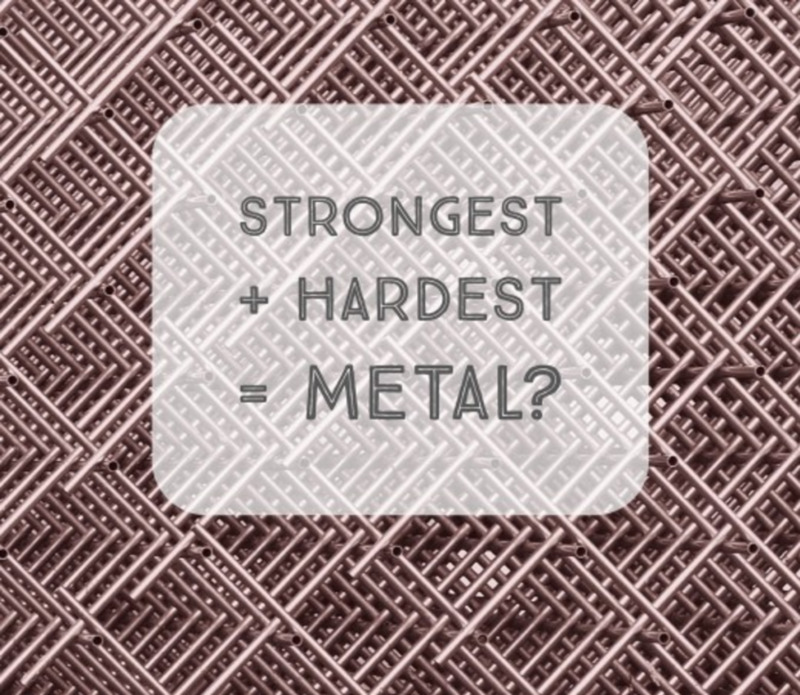 It typically has an average velocity of just a few inches per year. 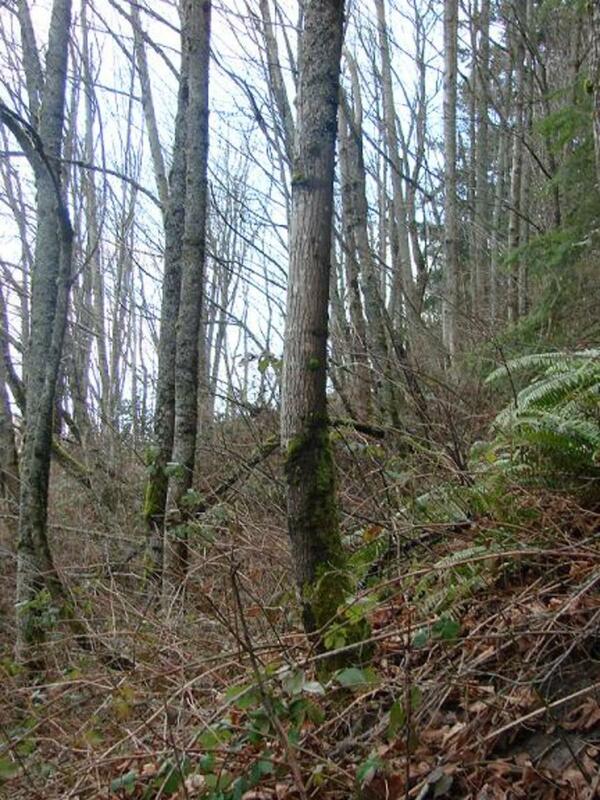 Over time creep can do some amazing things like cause trees to have curved trunks. Did you that a pile of broken rocks formed at the base of a mountain due to this type of mass wasting is called a talus slope? Falls are characterized by sudden collapses of a cliff or steep slope. This type of mass wasting usually occurs high in the mountains and is most often caused by the effects of the freeze and thaw cycle. Repeated freezing and thawing of water in mountainous terrain will eventually cause rocks to split and come crashing down. 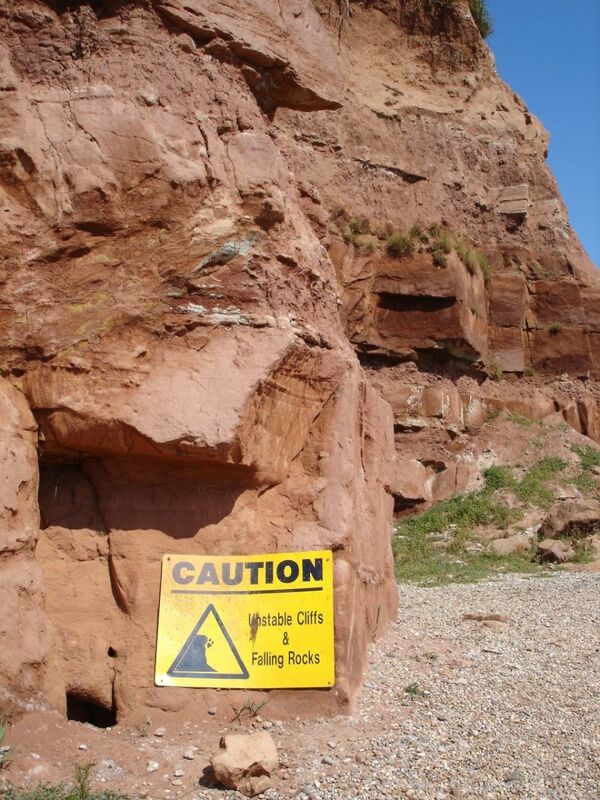 Additionally, the natural processes of erosion have a large part to play in mass wasting falls. 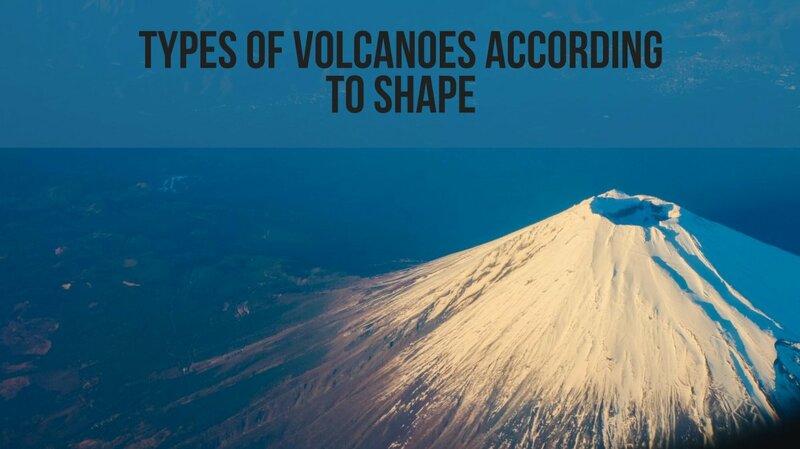 If the face of a mountain is over-steepened, undercut, or otherwise weakened by rainfall and wind, the material can collapse and come tumbling down the slope. In addition to natural processes, improper construction techniques can also cause this type of mass wasting. A slide is the most noteworthy type of mass wasting that can occur, the aftermath of which is normally shown on the evening news. A slide is a sudden movement of a singular mass or unit of rock and soil in a downward direction. These frequently occur in either a translational or rotational pattern. In a rotational slide, the soil mass slumps downward following a curved plane of failure. When failure plane follows a straight line it is called a translational slide. The causes of slides can be attributed to many things including excessive or increased weight at the top of a slope, vibrations resulting from earthquakes and explosions, and even excessive precipitation and slope erosion. How Can We Protect Ourselves from Mass Wasting? By reading this article you have already taken the first step in protecting your life and property against the dangers of mass wasting. The next thing that you can do is check out the National Landslide Hazards Map or the Potential Landslide Areas Map to see if your property is in a hazard area. If you are looking to build a new home in a hill slope area, it's very important have the building's foundation anchored in bedrock. You can also install retaining walls and/or buttress fills in the vicinity of the building site to help control this hazard. If you already have a home that is in an area at risk to mechanisms of mass wasting it may be worth your time to install a subterranean drainage system to prevent the soil from becoming saturated. In addition to these construction techniques, it's never a bad idea to consult with a professional geologist before building something in an area susceptible to mass wasting. The excessive use of underground reservoir water cannot be maintained. Is there a plan to limit the use of current available water or will it be used up until there is no water left? Great hub; very informative. Thanks!